MLPs (Multi-Layer Perceptrons) are great for many classification and regression tasks. However, it is hard for MLPs to do classification and regression on sequences. In this Python deep learning tutorial, a GRU is implemented in TensorFlow. Tensorflow is one of the many Python Deep Learning libraries. By the way, another great article on Machine Learning is this article on Machine Learning fraud detection. 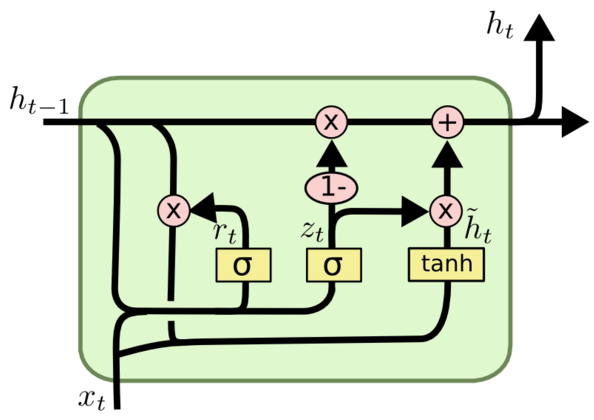 If you are interested in another article on RNNs, you should definitely read this article on the Elman RNN.